Direct Sarasota Bayfront, not many homes come to market and qualify for that moniker. This one is spectacular. Contained within are 3 bedrooms, 2 bathrooms, a loft-style entertainment space, grade-A finishes, volume ceilings, and loads of glass. The master wing of the home has a large walk-in closet, double vanities, and a wraparound walkout balcony. Virtually every corner of the home has a full view of the bay in all directions. Beyond that, the home sits on a rare double-lot, nearly an acre. It is positioned exactly in the middle to extenuate great curb appeal and allow for sizeable backyard gatherings and outdoor activities, again with the backdrop of endless water views. It has tons of storage below, equating to a 6-plus car garage for collectors and other personables. Access to downtown, the airport, and multiple restaurants are within arms reach. So much to see in this one, plan for extended showings. Lot Size: 0.81 Acres / 35175 Sq. Ft.
SchoolsClick map icons below to view information for schools near 7676 Westmoreland Drive Sarasota, FL 34243. MFRMLS data last updated at April 19, 2019 8:25:15 AM PST. Home for sale at 7676 Westmoreland Drive Sarasota, FL 34243. 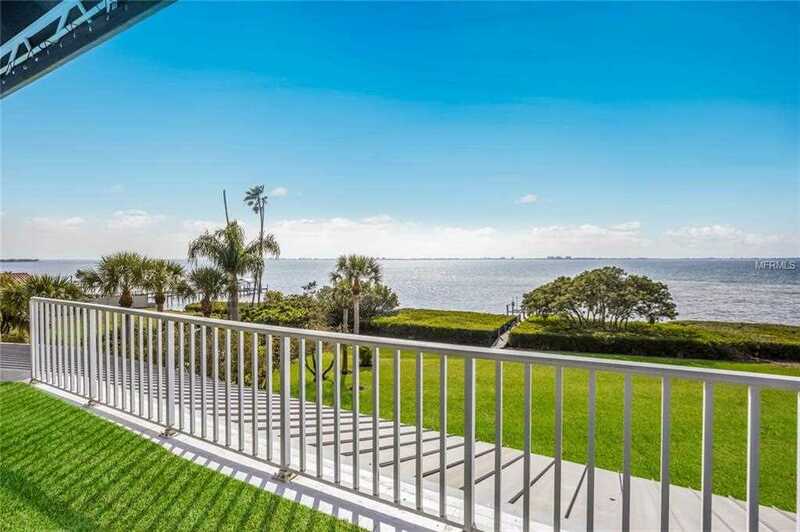 Description: The property at 7676 Westmoreland Drive Sarasota, FL 34243 in the Whitfield Estates Unit 1 subdivision with the MLS# A4427178 is currently listed for $1,500,000 and has been on the market for 67 days. You are viewing the MFRMLS listing details of the home for sale at 7676 Westmoreland Drive Sarasota, FL 34243, which features 3 bedrooms and 2 bathrooms, and 2574 sq.ft. of living area.